Your exhaust system is more than that classic car sound many of us know and love. Many components make up your car’s exhaust, and if any of them fail, you can be in for some trouble. When your car’s check engine light comes on, it’s your car’s way of trying to tell you there’s an issue with your emissions system. Your car could be emitting harmful gases into the air around it, harming the environment. 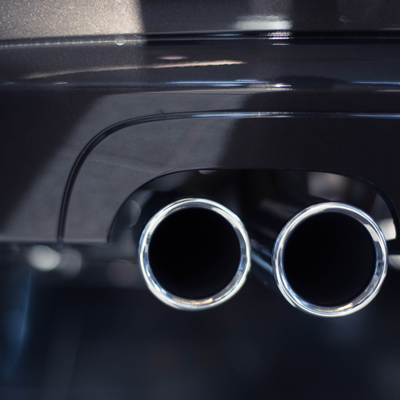 An exhaust system which isn’t performing correctly can also lead to poor gas mileage, and other issues down the line. Does something sound funny underneath your car? Bring it into Noebull Automotive today and let our trained experts restore that purr you know and love.